How frustrating is this? We’ve got a great NEW recovery product, but it’s really difficult to buy? Well, it’s not that difficult really, it’s just not online yet!  * Phone 0845 128 4312 and order over the phone. 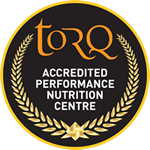 * E-mail your order to enquiries@torq.ltd.uk and provide us with your phone number and we’ll call you up to get your card details. We expect this product to be online within 2 weeks. So what’s the product all about? 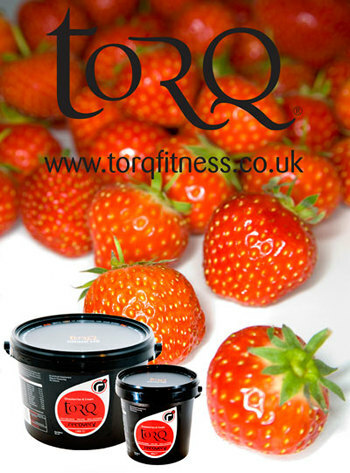 Launched a couple of weeks ago at Cycle 2008, the NEW Strawberries & Cream TORQ Recovery has basically the same ingredient matrix as our hugely successful Chocolate Orange and Banana & Mango recovery drink mixes launched two years ago at Cycle 2006. Interestingly, the Chocolate Orange product has been a bit of a talking point, because it’s one of those ‘love it’ or ‘hate it’ flavours. It has a rich dark chocolate taste, so suits the real high coco chocolate lovers, but not those with a sweeter tooth. The Banana & Mango flavour has been extremely well received and is certainly our best seller to date, appealing to a wider palette. Strawberries & Cream is the softest flavour of all the recovery drinks they’ve produced – pretty much like drinking strawberries and cream in fact, so we expect this to be loved by everyone. You’ve got to think ‘more cream than strawberries’ because we’ve wanted to keep the flavour really subtle on this one. 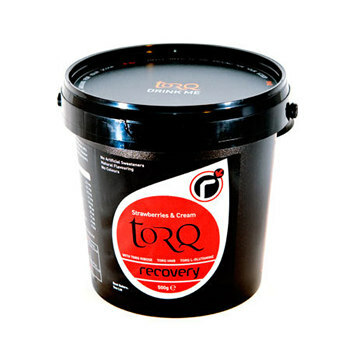 For more information on TORQ’s recovery drinks in general, click HERE . As always, all prices quoted include postage. 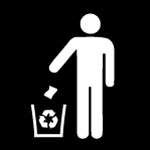 We do not charge for postage to the UK mainland. We’ll also let you know as soon as this product is online of course.